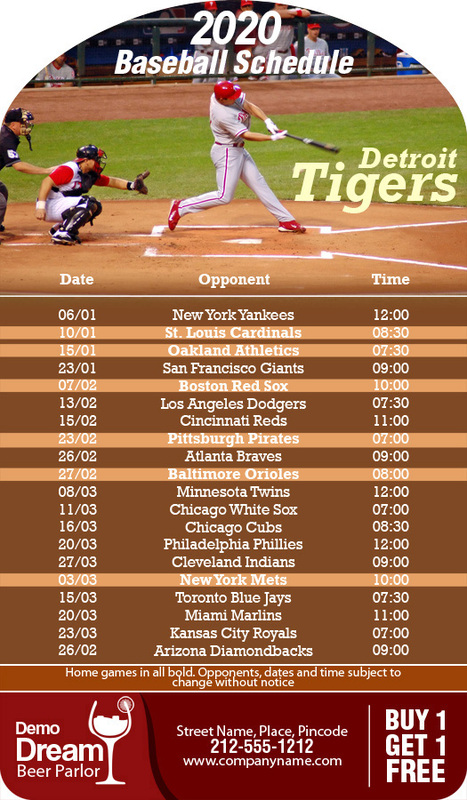 A custom 3.25 x 5.75 inch one team baseball schedule topper shape rectangle magnet is preferred for brand building by individuals who wish to gather support for their favorite team. 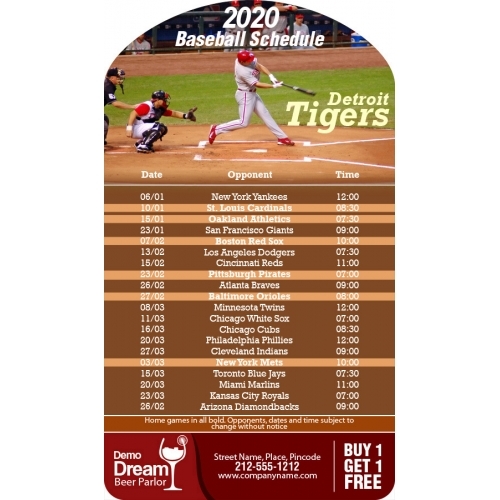 A promotional 3.25 x 5.75 inch one team baseball schedule topper shape rectangle magnet can be handed out during any sporting event, community events or as a complimentary gift with some purchases. Advertisers/individuals who wish to burst onto the public scene with a bang can always rely on a personalized 3.25 x 5.75 inch one team baseball schedule topper shape magnet to meet success. This magnet stands high chances of retention as a reminder, memorabilia and goodwill token.